It’s May 11th…and ‘Hover’ is now officially released! 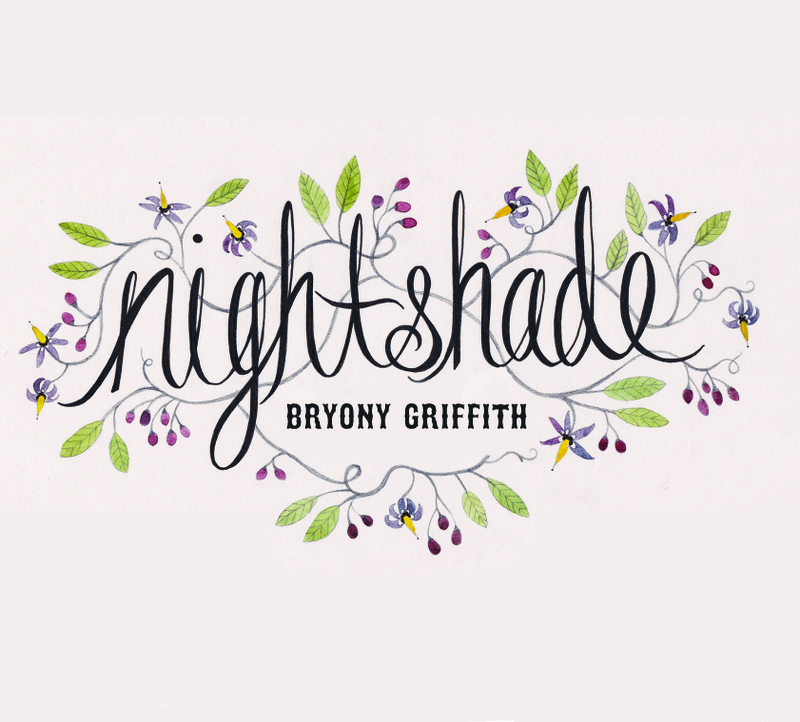 Bryony will be doing an official Southern launch at Sidmouth Folk Week and a Northern one at Whitby Folk Week but in the meantime, you can purchase your copy ONLINE NOW! 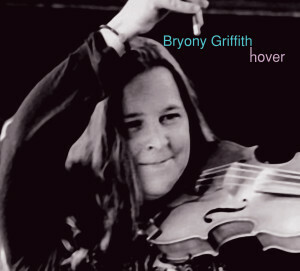 ‘Hover’ is Bryony Griffith’s brand new solo album of Traditional Tunes for an English Fiddle player. Bryony is among the few fiddle players whose repertoire draws almost exclusively on traditional English tunes, with a particular passion for the more unusual dance tunes of her native Yorkshire and surrounding counties. With a background in playing for dancing, it is no surprise that several of the tracks have been played for dance teams such as Dog Rose Morris and The Newcastle Kingsmen Sword Dancers, but others have been sourced from friends, sessions, digitised manuscripts and Bryony’s extensive collection of tune books. Bryony’s vibrant, punctuated and commanding interpretations lift the tunes for dancers and exemplify a distinctive English fiddle style, but Hover also showcases a more gentle, elegant feel, complimented by her skilful and sensitive arrangements. The bold, solo tracks allow the tunes to speak for themselves, while the addition of Ian Stephenson’s guitar and double bass brings variety and depth to the album. ← Pre-order ‘Hover’ the brand new English Fiddle album by Bryony Griffith!